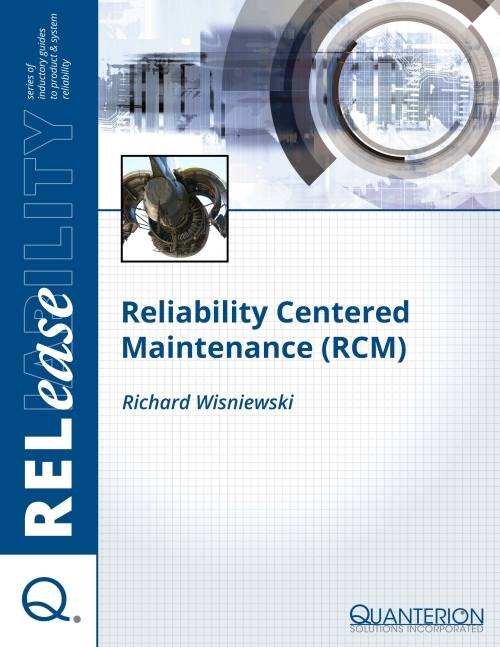 The RCM process was first envisioned by the commercial aviation industry in the 1960s when it was discovered that the standard process of overhauling aircraft after a given number of flight hours led to little or no improvement in system reliability or safety. To address these issues, the Federal Aviation Administration, in partnership with the aviation industry, created a working group of Subject Matter Experts (SMEs) to study the Preventive Maintenance (PM) process and make recommendations for improvements to maintenance practices and planning. Since that time, the RCM process has continued to evolve into the numerous RCM methods that are available today.